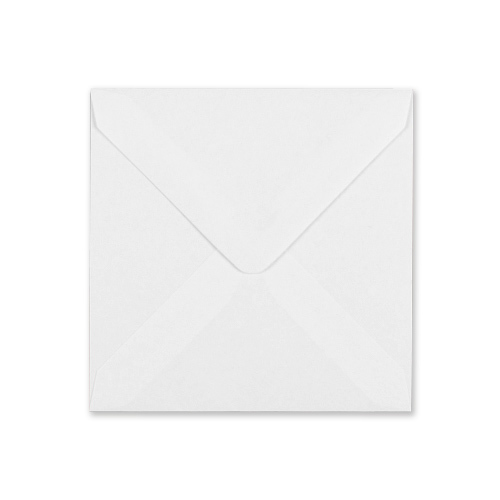 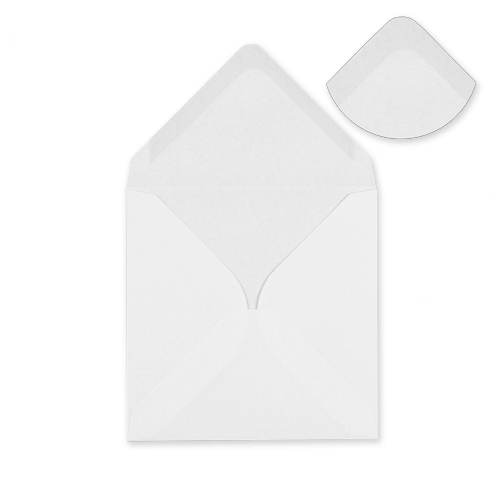 A very nice large square 100gsm square white envelope that adds a finishing touch. 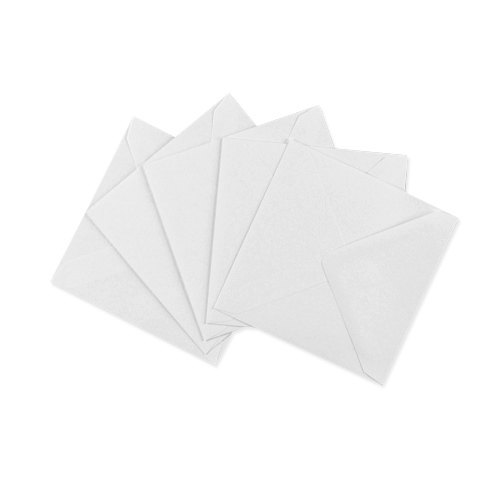 These large 155mm square greeting cards envelopes are still as popular as ever. 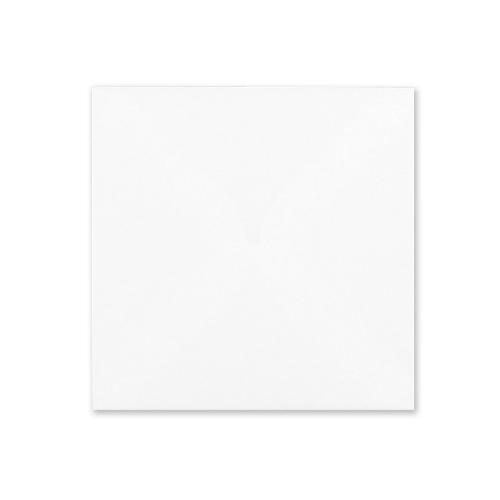 Manufactured from the finest high white Scandinavian wood pulp which is a sustainable source.